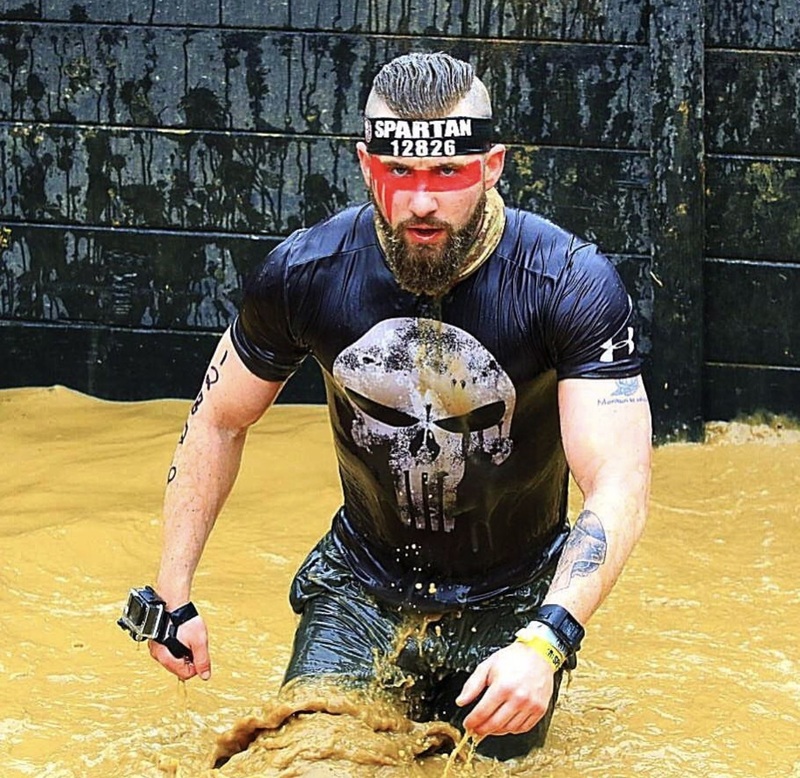 For the first time ever, Spartan's will converge on Long Island for the 2018 Spartan Sprint at The Old Bethpage Village Restoration. While this quaint re-created mid 19th century village may be a popular destination for it's peaceful and relaxing atmosphere, Spartans will be experiencing quite the opposite.With a mix of single track trails, heavily wooded technical terrain, and a course sure to test athletes of all skill levels, Spartan closes out the Northeast race season in style with a gritty Long Island sprint. Prove you have what it takes to be a Spartan, embrace the chill of a November New York morning, and finish 2018 in style.